10 – DO make dining reservations advance. If you know that you have an interest in a particular character meal or other dining experience, then you should definitely make those dining reservations as soon as possible. The dining reservation booking window begins at 180 days before you arrive on your trip. This will save you time while on vacation and help ensure that you are able to get in. You could wait an hour or more for standby, and that is IF the location even accepts standby guests. 9 – DON’T wait to buy your tickets at the gate. The lines to get tickets can get extremely long and sometimes they can move super slowly, too. 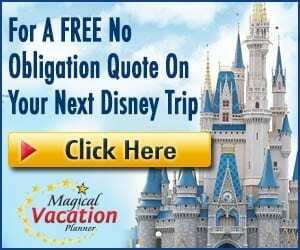 You should definitely buy your tickets in advance, and preferably as part of your vacation package so that they are already linked to your Magic Band and your My Disney Experience account so you are completely ready to go. This can definitely save you a lot of time and headache when you are already extremely anxious to get inside the park to the all the fun! 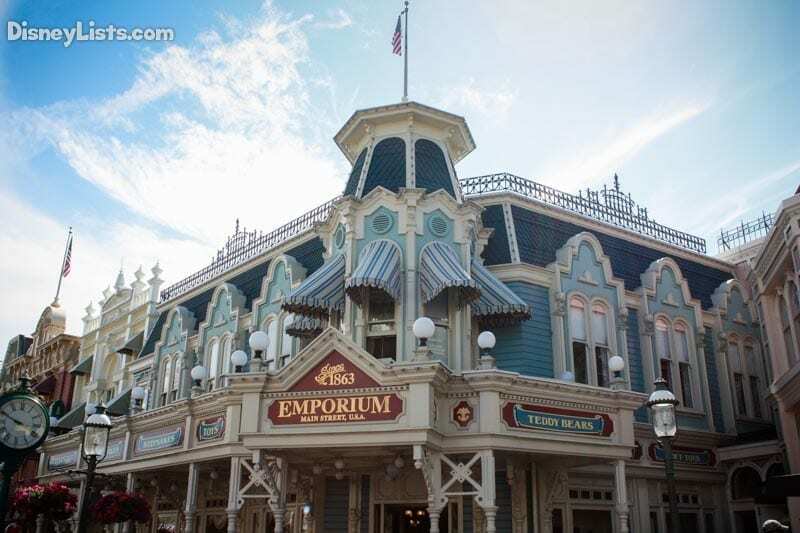 8 – DO go to Extra Magic Hours for resort guests. Extra Magic Hours give resort guests extra time before or after park opening at one park each day. Many of the attractions will be open and resort guests get to experience far shorter wait times to ride attractions that may normally have very long waits. 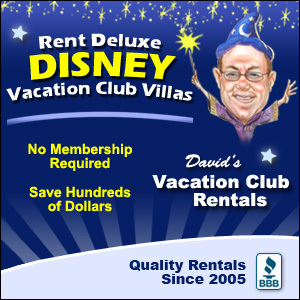 This is definitely when you want to catch the most popular attractions. 7 – DON’T spend a lot of time hopping from park to park. You will end up spending a lot of time on the Disney bus or other transportation if you do too much park hopping. It can really cut out of your time to enjoy attractions. Try to plan your FastPass+ and dining reservations to be in the same park or in the same general area as much as possible so that you can maximize your time for the fun. 6 – DO plan FastPass+ for attractions with long wait times and during peak times of the day. No one wants to spend a ton of time waiting in lines. So use your FastPass+ selections for the attractions that typically have the longest wait times. This will help to minimize the amount of time that you need to spend in line. Then also make them during the middle part of the day when lines are at their longest so that you aren’t spending that time waiting in lines and can experience shorter lines when you don’t have FastPass+. 5 – DON’T stop at the first attraction you see at park opening. If you stop at the first attraction you see, it is very likely that many other guests will have the same mentality. Go ahead and start heading deeper into the park so that you are less likely to be bombarded with the crowds. Also, you should try to head to the left of the park when you enter. Guests tend to want to head to the right, instinctively, so you may encounter less of the crowds from the flow of traffic at the beginning of the day if you head toward the left. 4 – DO shop on your way out of the park toward the end of the evening. Once the park is officially closed, the rides will stop operating, but some of the gift shops toward the entrance of the parks stay open for a while to accommodate guests that still want to continue to shop. This helps you get the most time out of your day, and keep the magic alive a little bit longer while you look and finish your shopping. 3 – DON’T visit during peak times of the year if you want to cram a lot in. There are certain times of the year where the parks close to capacity. These times are extremely difficult to go on as many attractions due to longer wait times and travel times between attractions and parks. 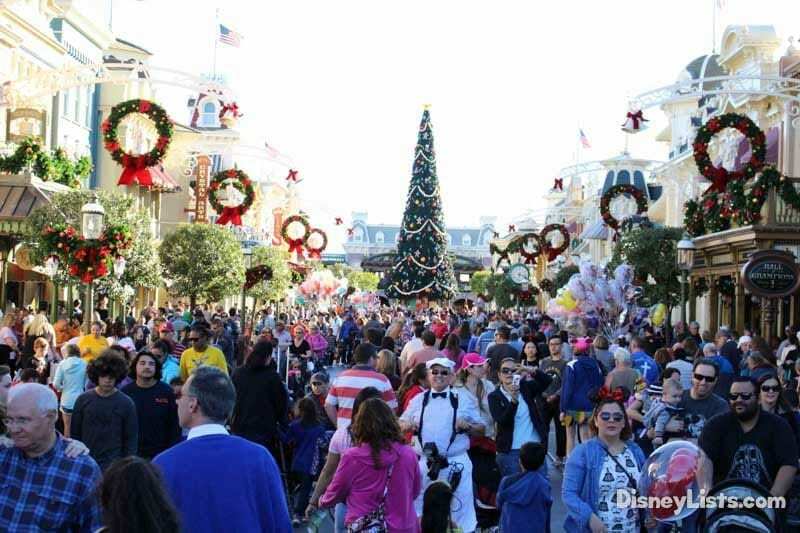 They are wonderful times of the year to go, but if you want the most bang for your time then you are better off traveling in times like September, early December or late January when the parks are typically less crowded. 2 – DO go in with a game plan and prioritize attractions. 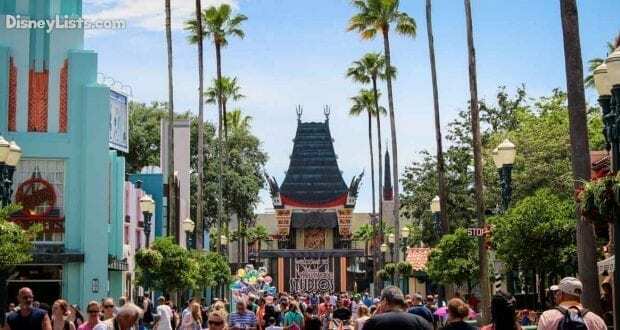 You definitely want to have a general game plan for which attractions are must do’s for you and your family and look at the Times Guide to check out show times, so you can plan those into your day. It will help your day to flow so much easier if you have a rough idea of when you will hit different attractions, meals, etc. 1 – DON’T over plan your days. I know that I just told you to go in with a plan, but be careful not to over plan. You can actually cost yourself time if you try to plan down to the minute, since that plan will never work out. It will leave you and your family frustrated and scrambling to keep out all day. When you are frustrated, everything seems to take longer and isn’t very much fun. Try to leave wiggle room in your plans to be a little bit spontaneous and only plan the priorities.